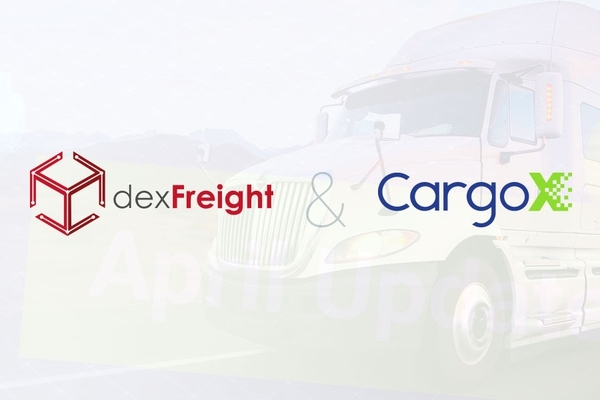 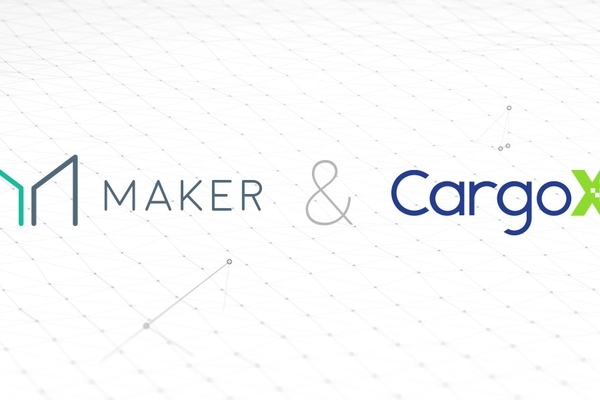 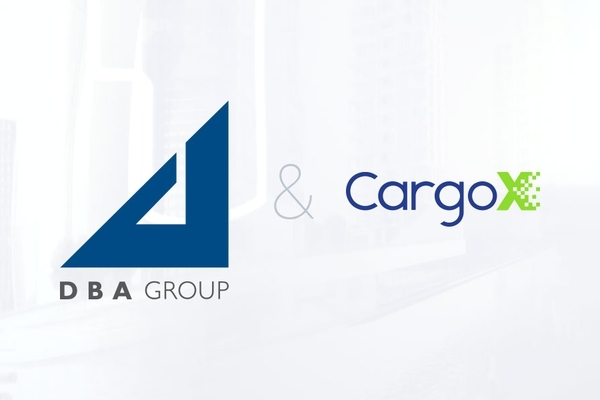 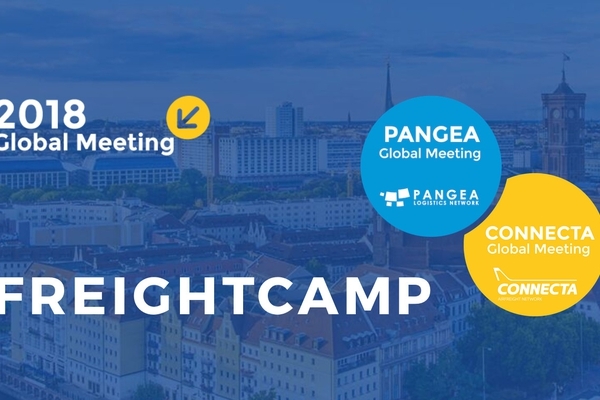 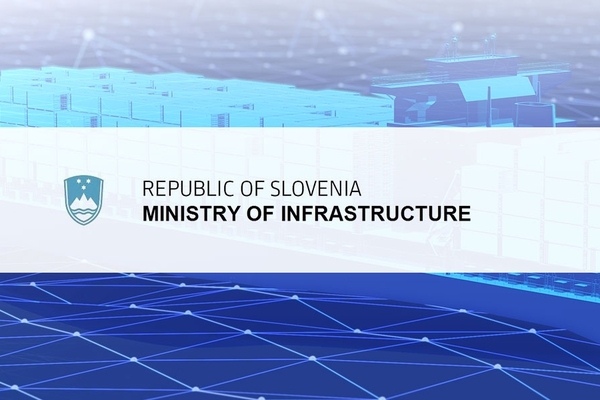 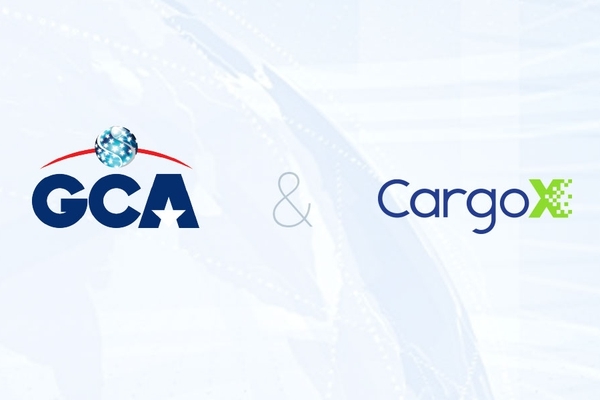 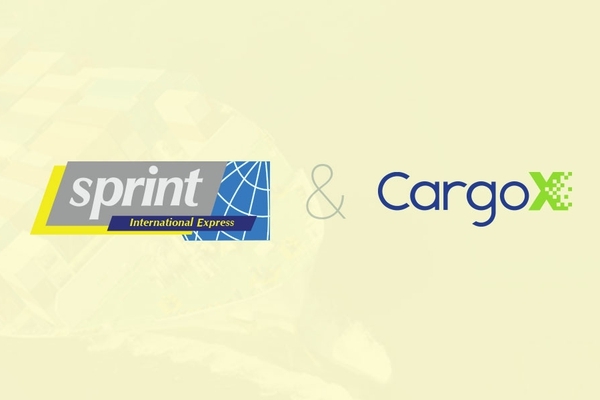 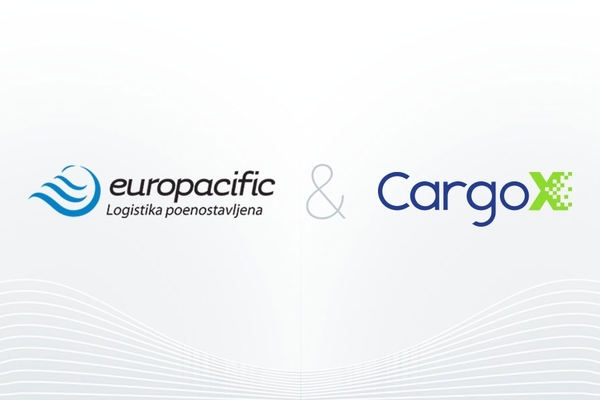 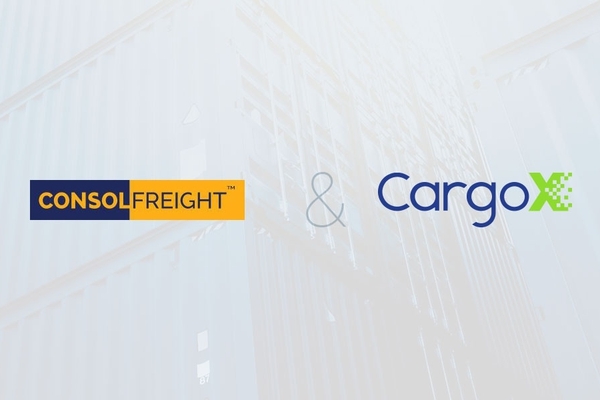 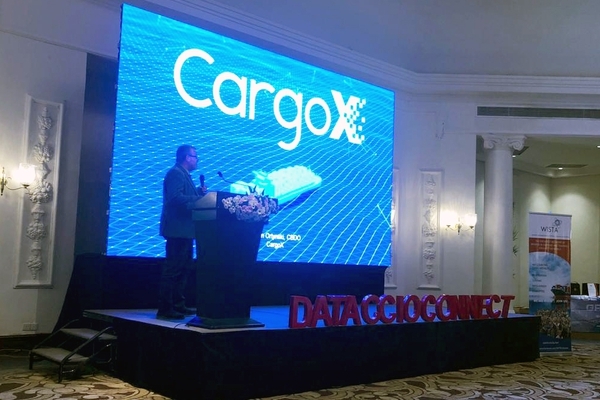 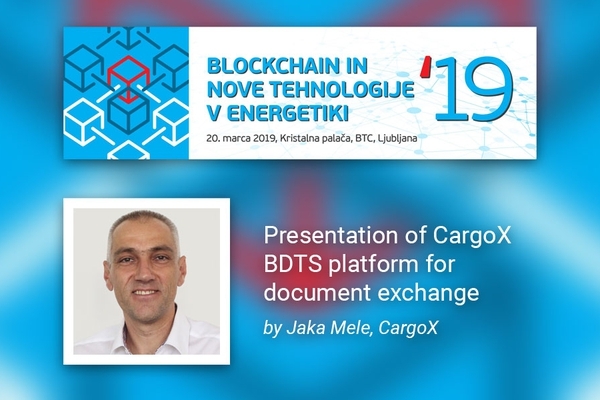 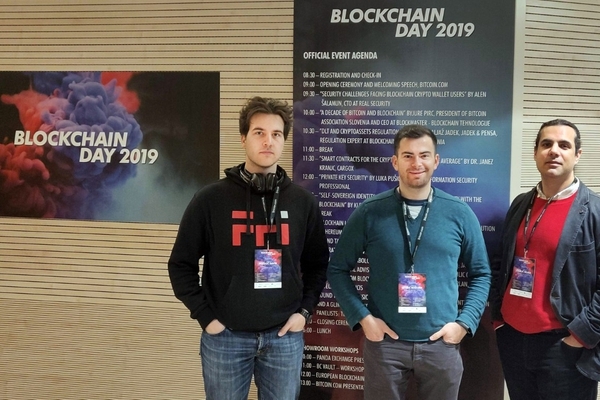 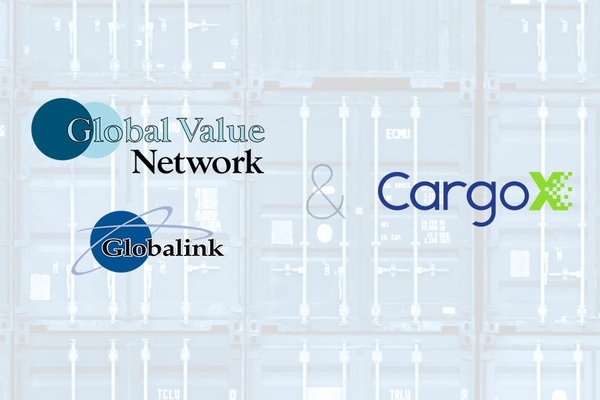 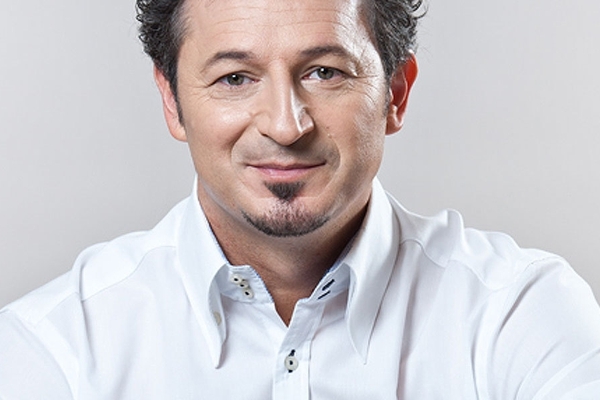 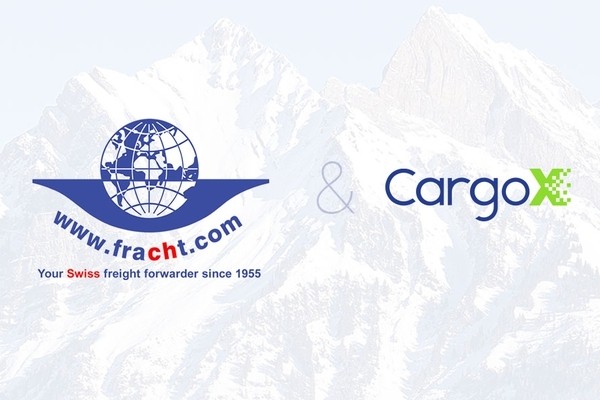 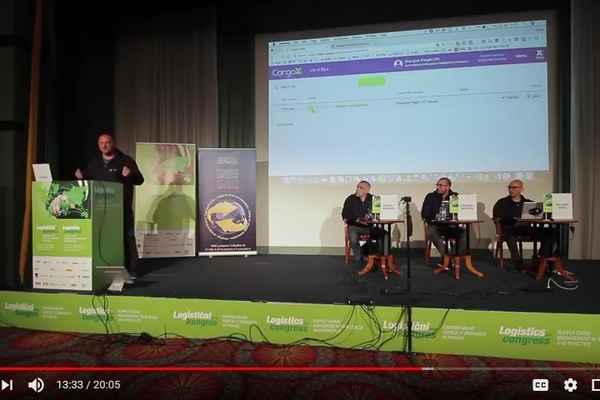 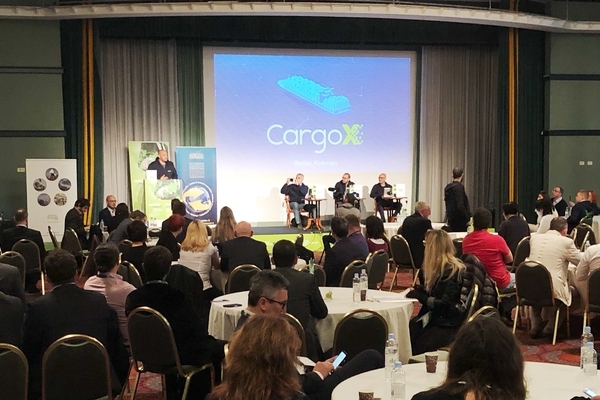 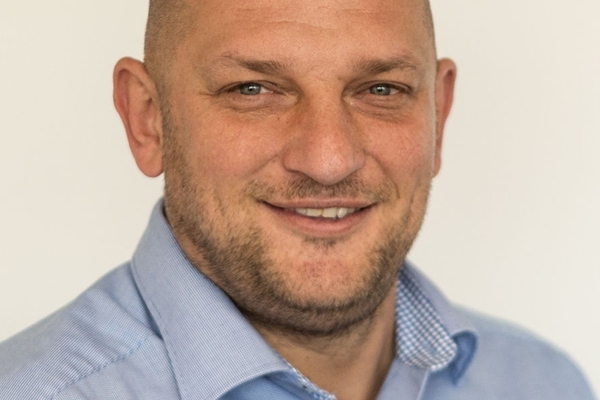 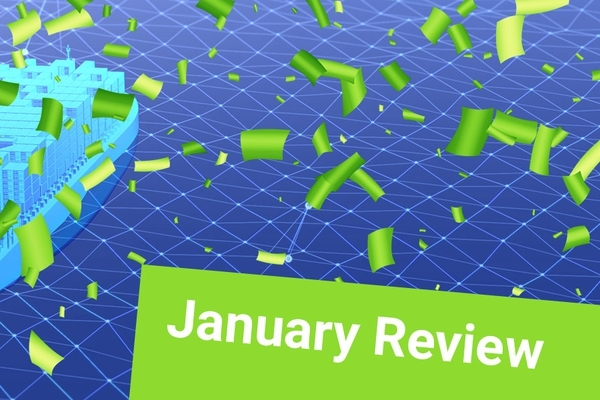 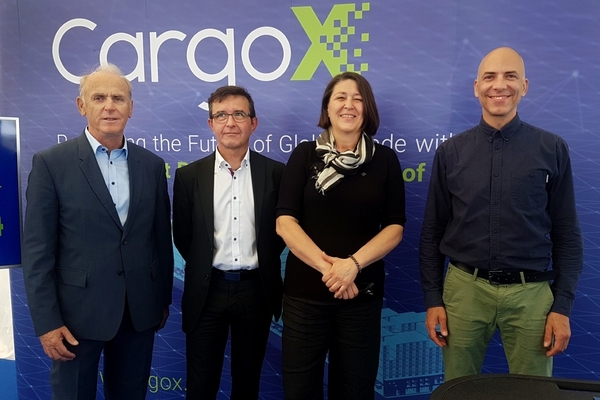 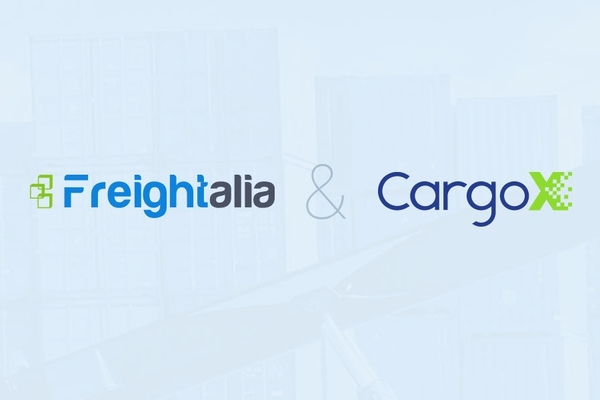 Jan. 29, 2019, 8 a.m.
(Paris(CA), Ljubljana - 29 January, 2019) - CargoX has partnered with RoadLaunch, an IoT and blockchain-based digital freight management platform with thousands of users. 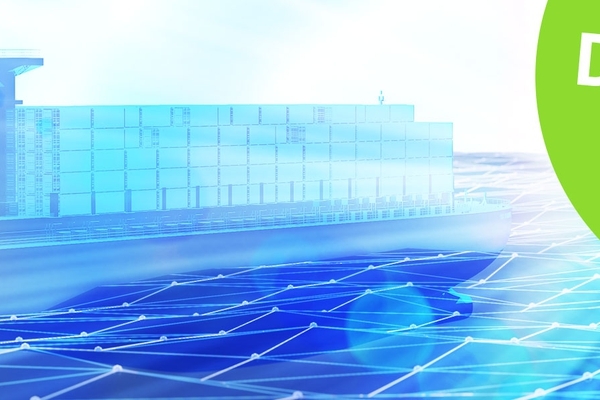 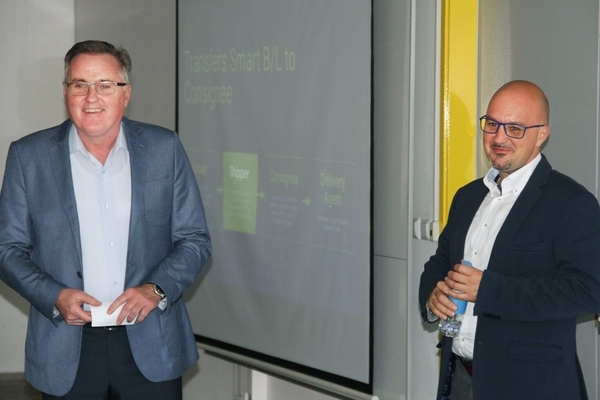 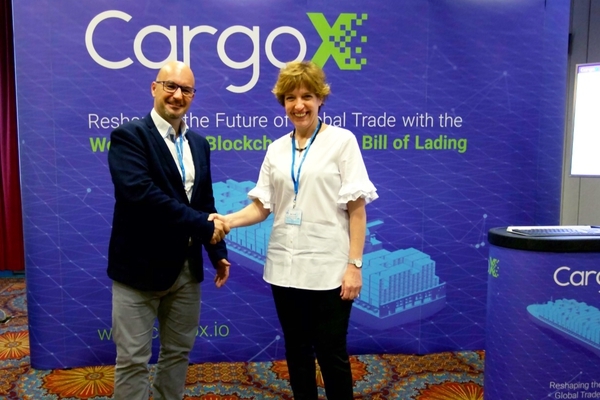 The move extends RoadLaunch’s permission-based Hyperledger solution with CargoX’s public blockchain-based Smart Bill of Lading™ solution. 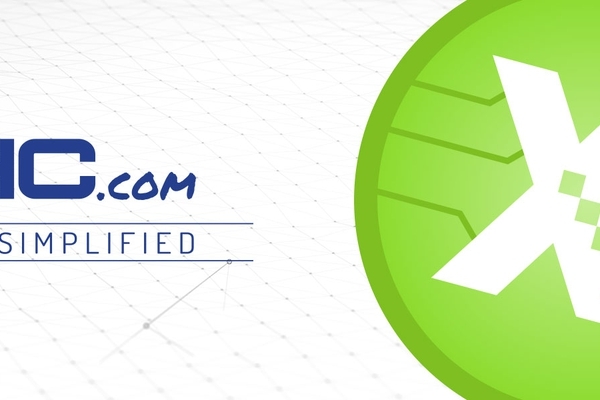 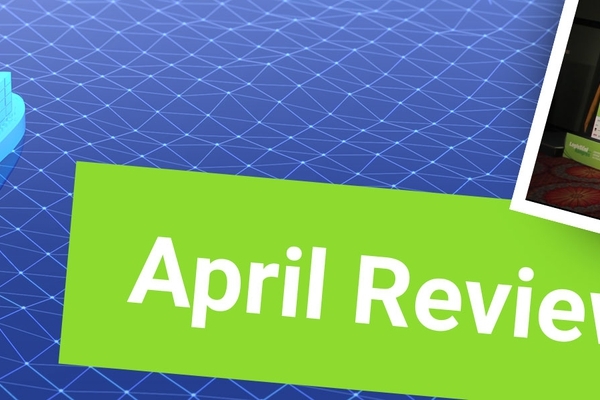 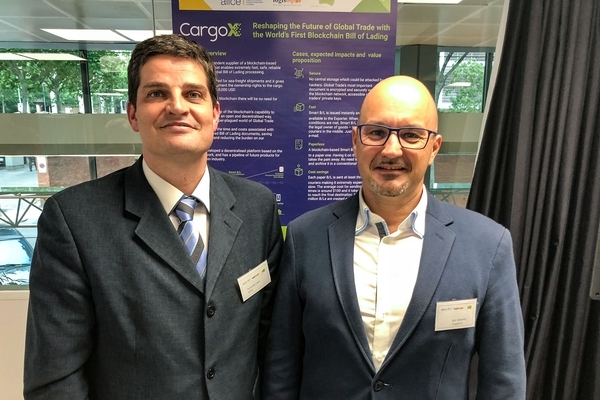 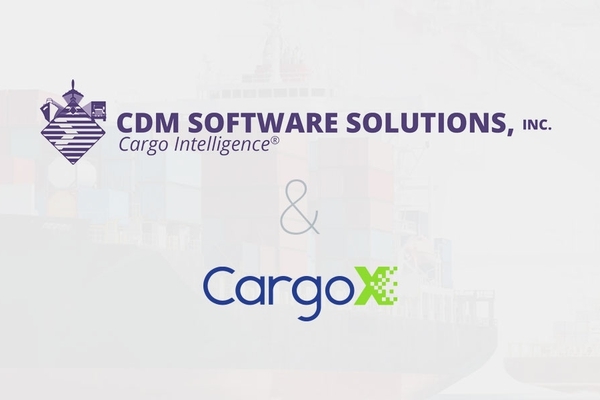 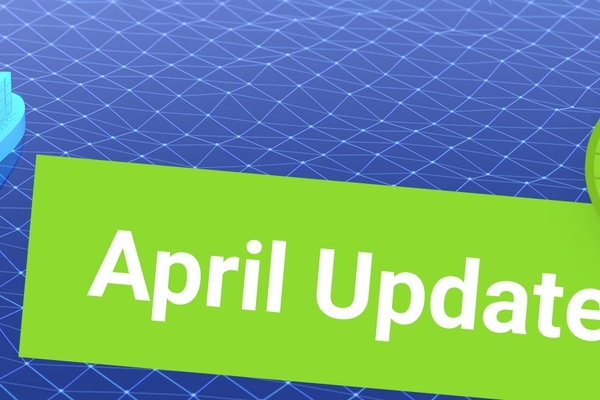 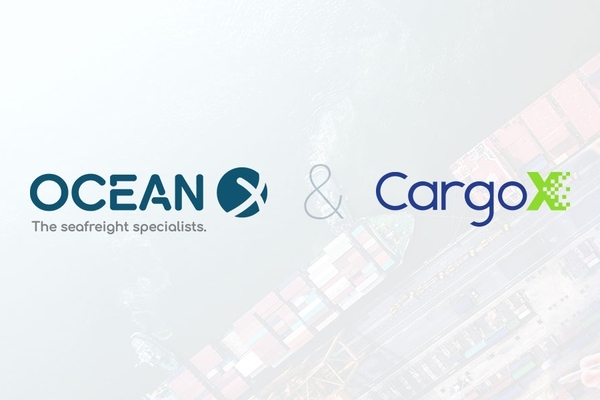 CargoX and RoadLaunch will integrate the CargoX Smart Bill of Lading™, based on Blockchain Document Transaction System technology, powered by the Ethereum Network, into RoadLaunch’s permission-based blockchain platform (private blockchain). 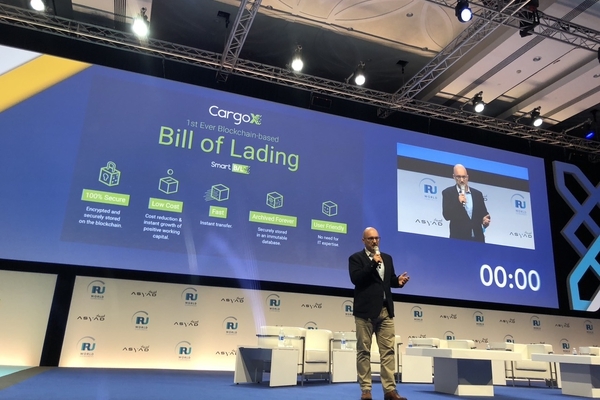 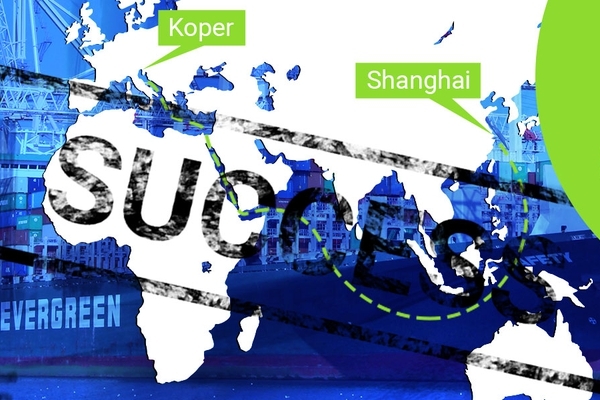 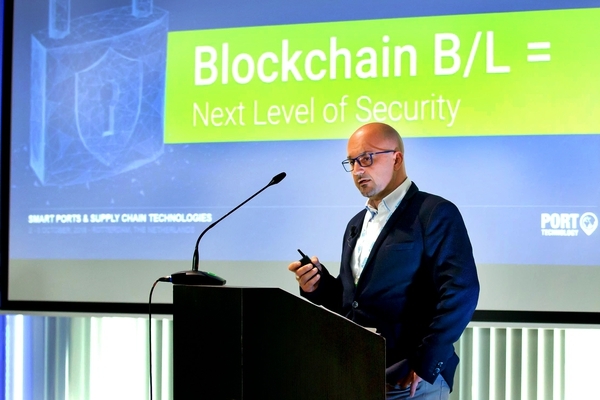 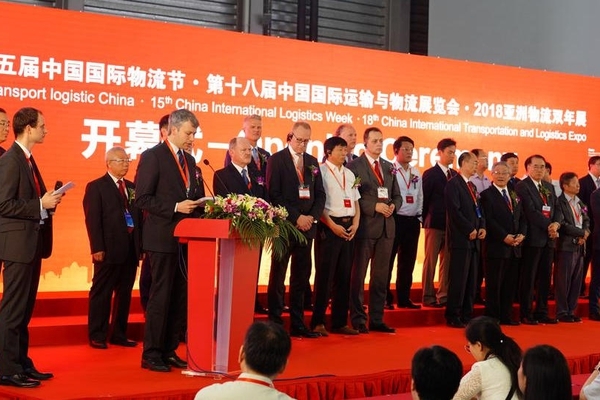 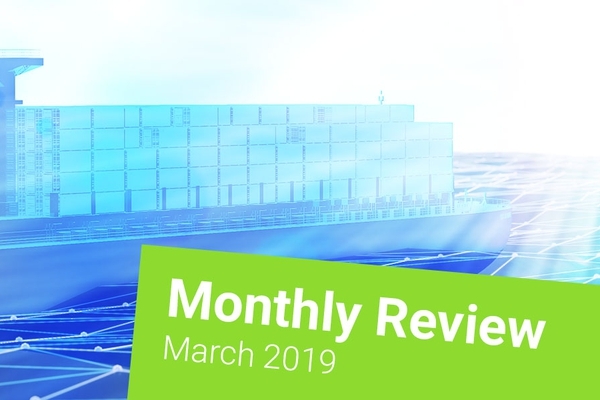 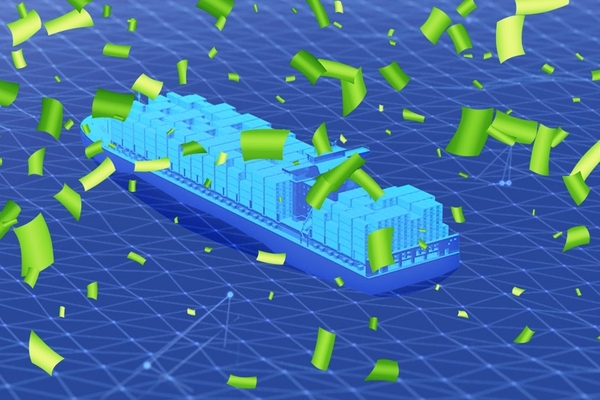 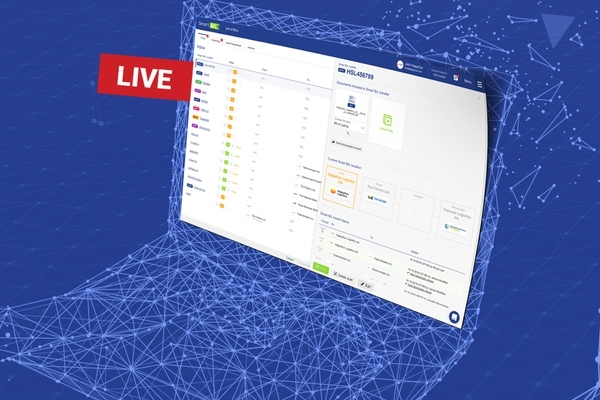 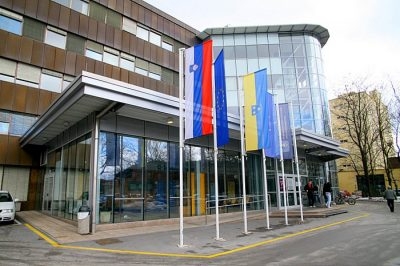 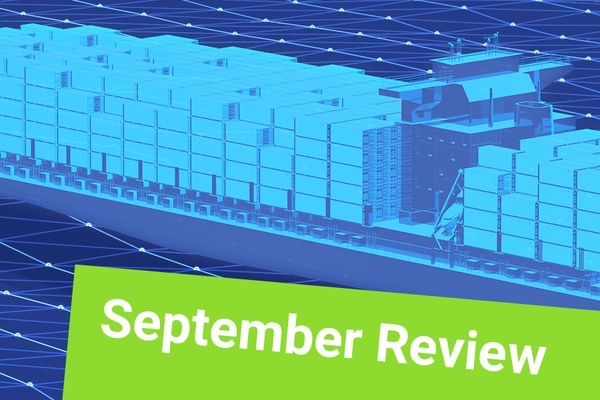 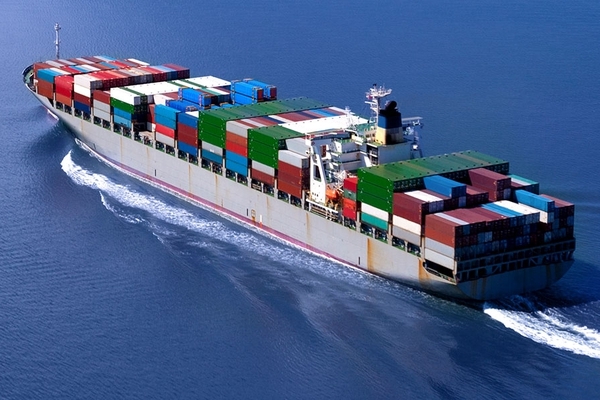 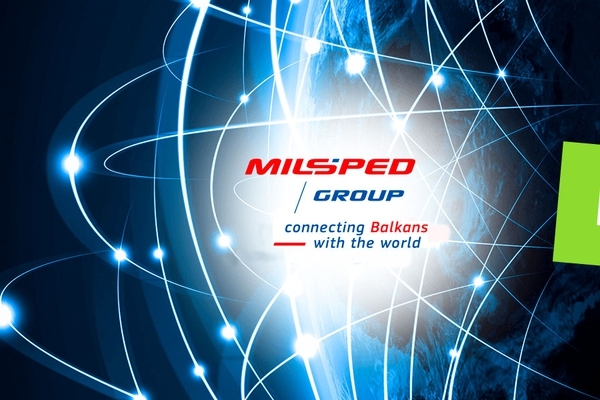 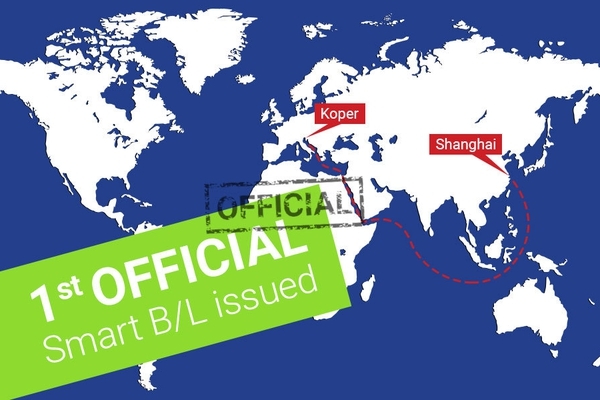 Bills of Lading and other documents in the supply chain’s information flow will be adequately time-stamped and transferred, and an extra layer of trust and event transparency will be added to the RoadLaunch network. 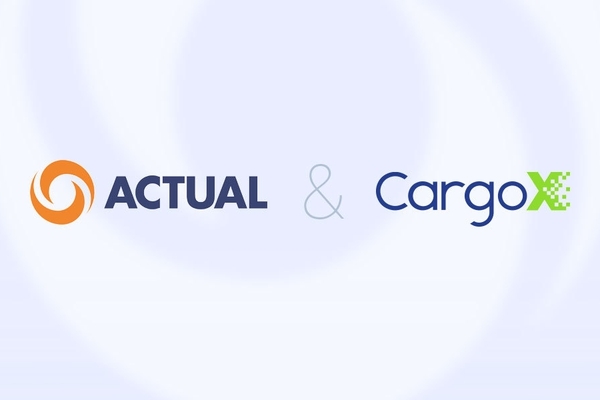 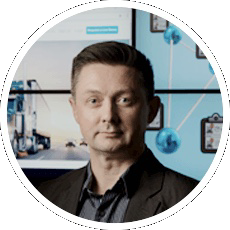 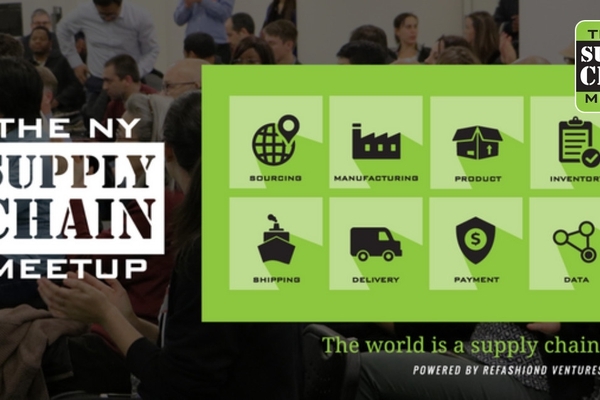 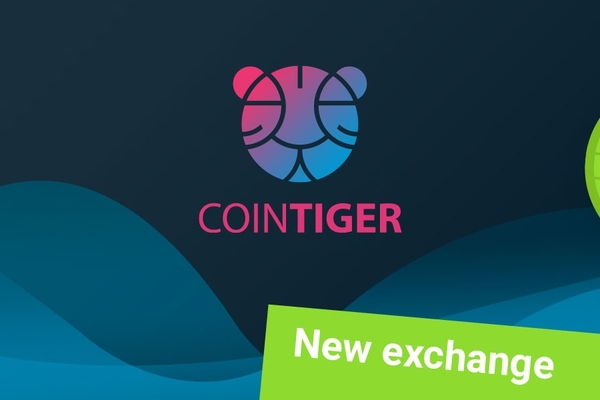 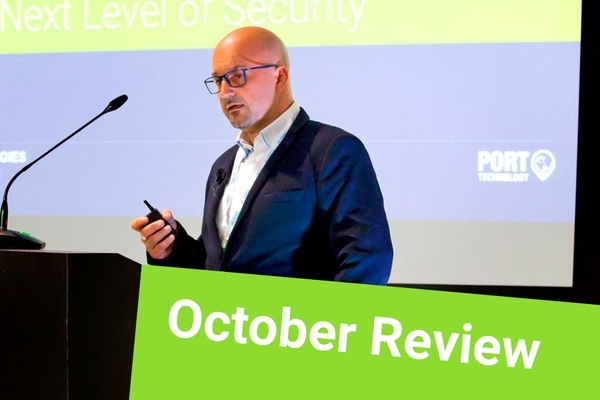 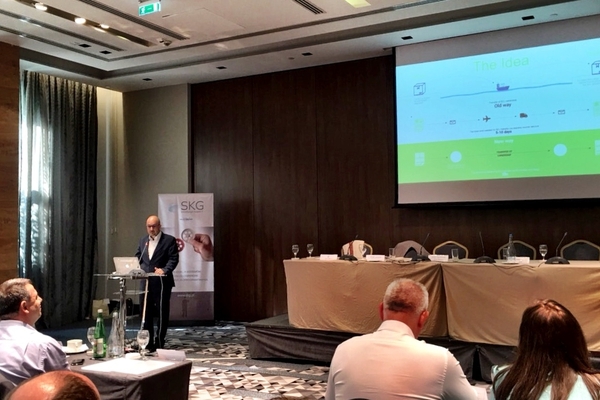 “This partnership with CargoX is very exciting and it brings us onto a level of next generation logistics supply chain we have not seen in today’s market. 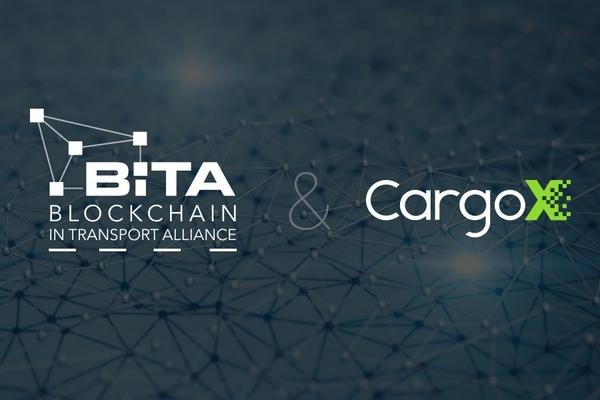 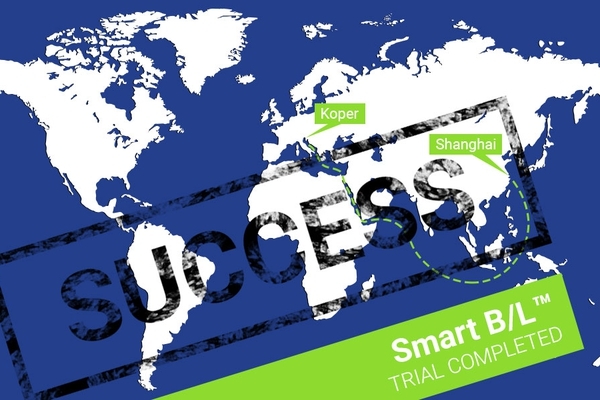 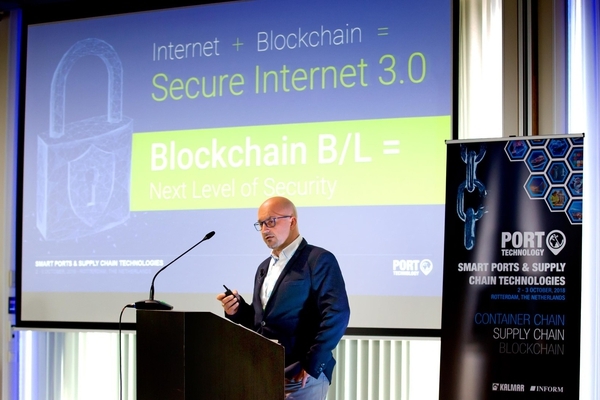 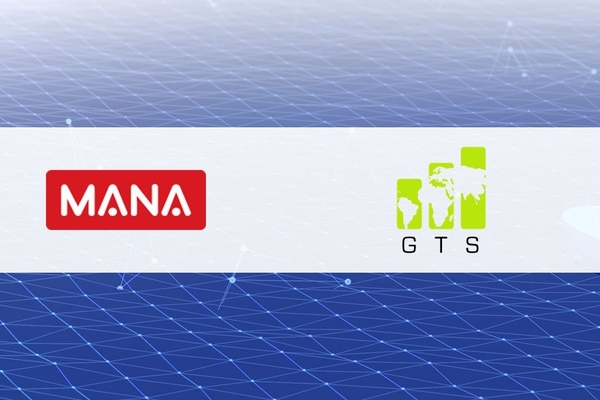 The integration of the Smart B/L™, coupled with the RoadLaunch permissions based smart contracts for ground freight, will enable trusted parties to seamlessly interact on global, multi-model transactions. 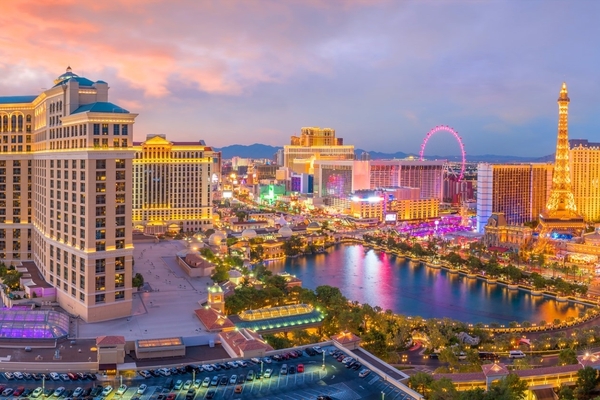 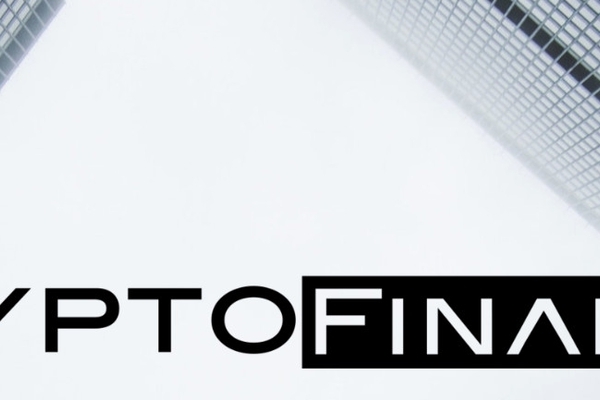 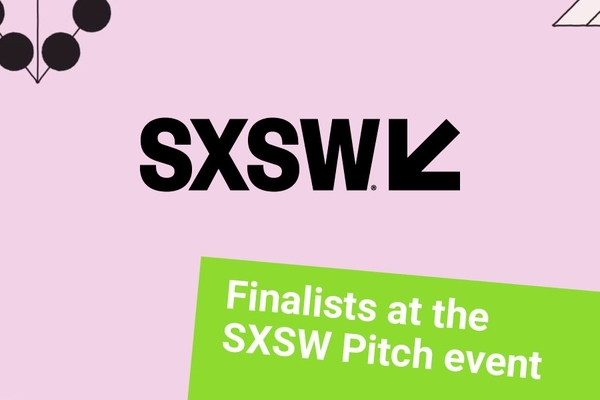 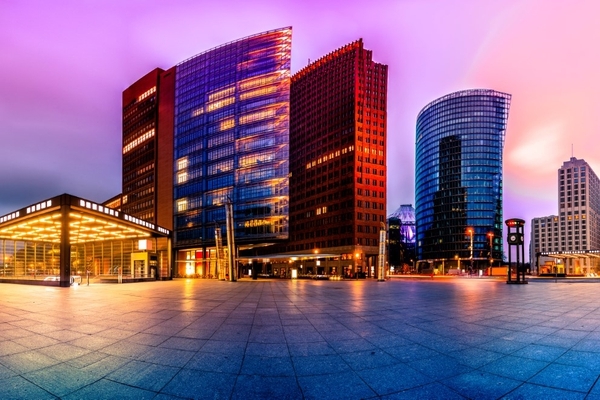 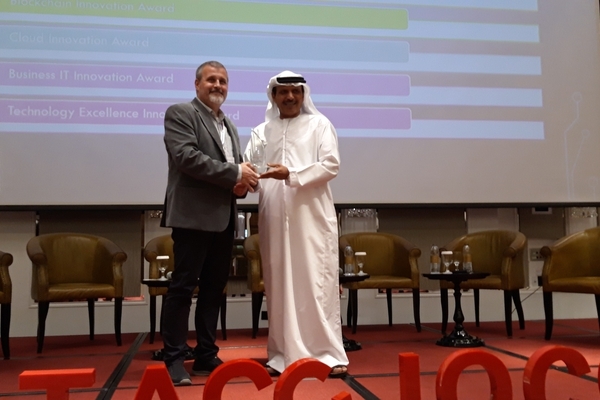 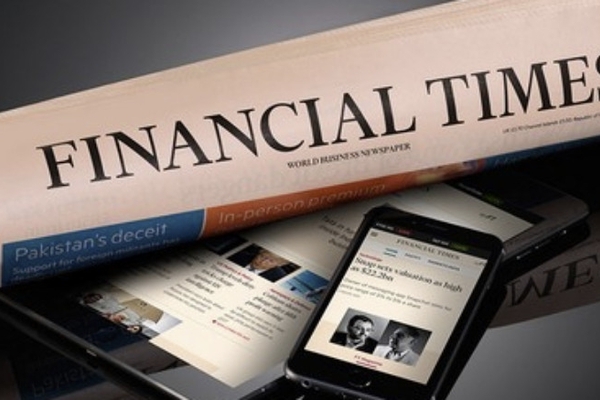 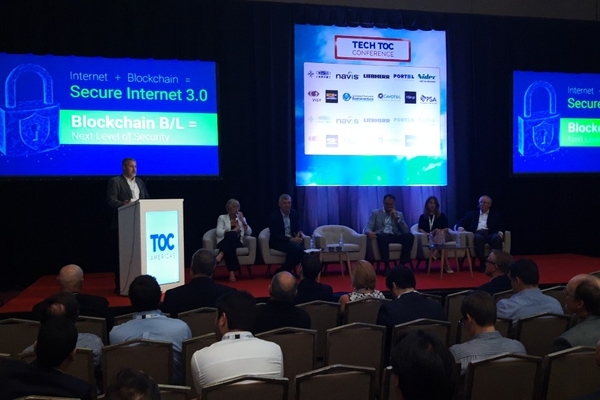 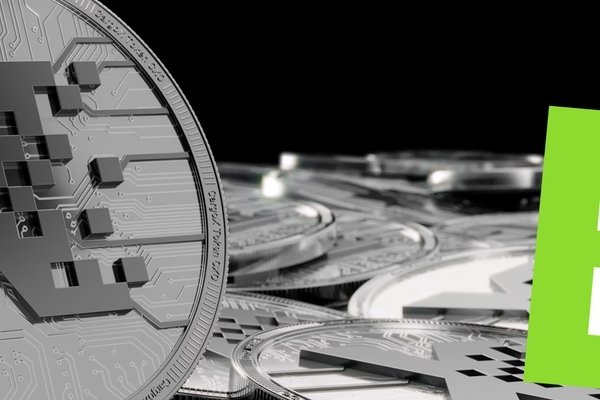 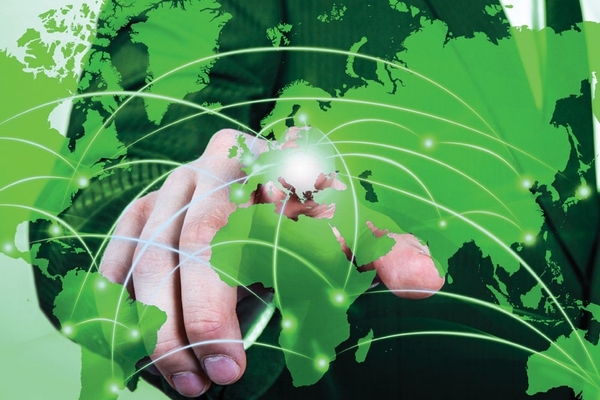 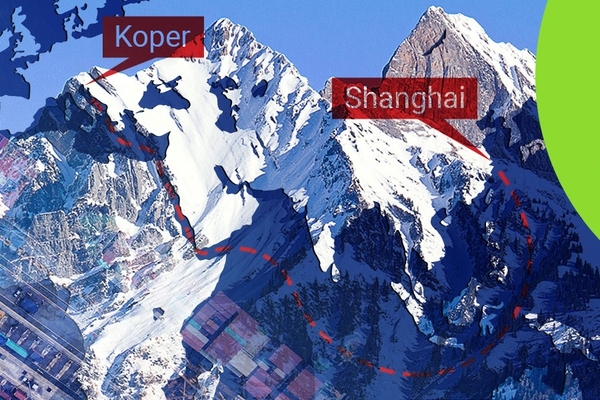 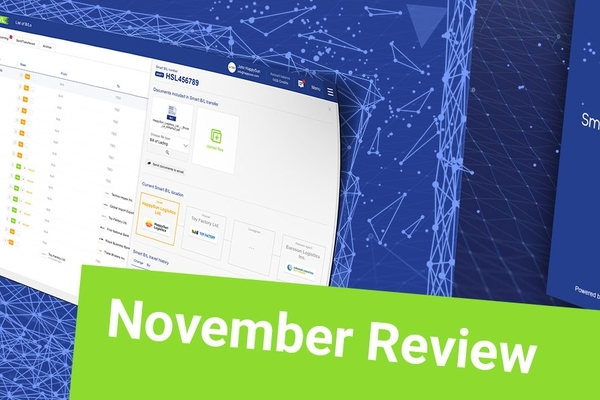 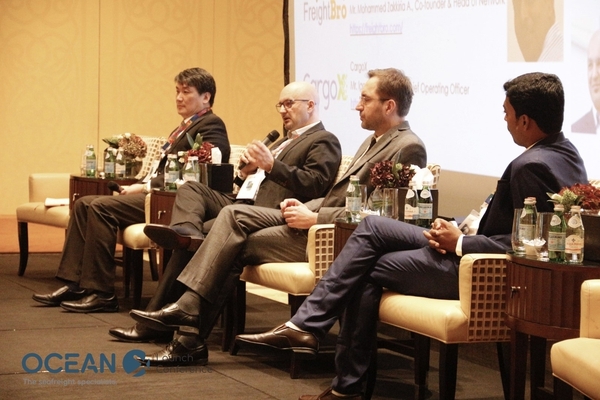 This is then further advanced with FactR cross-border settlement, truly advancing transaction management,” says Cory Skinner, Founder and CEO of RoadLaunch/FactR.